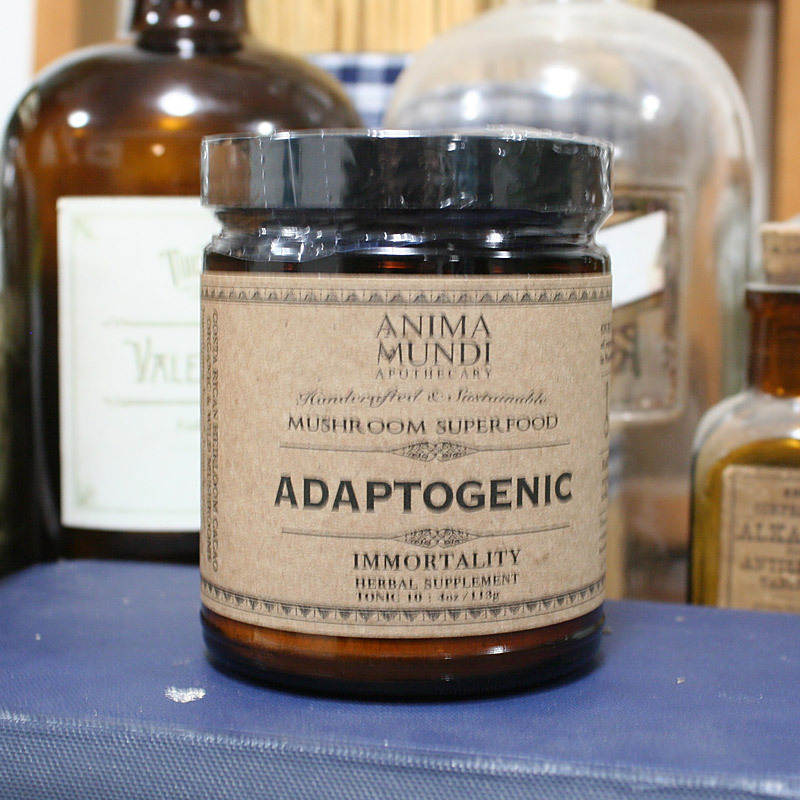 Our formula contains some of the most treasured mushrooms since ancient times, known for their adaptogenic capacity. 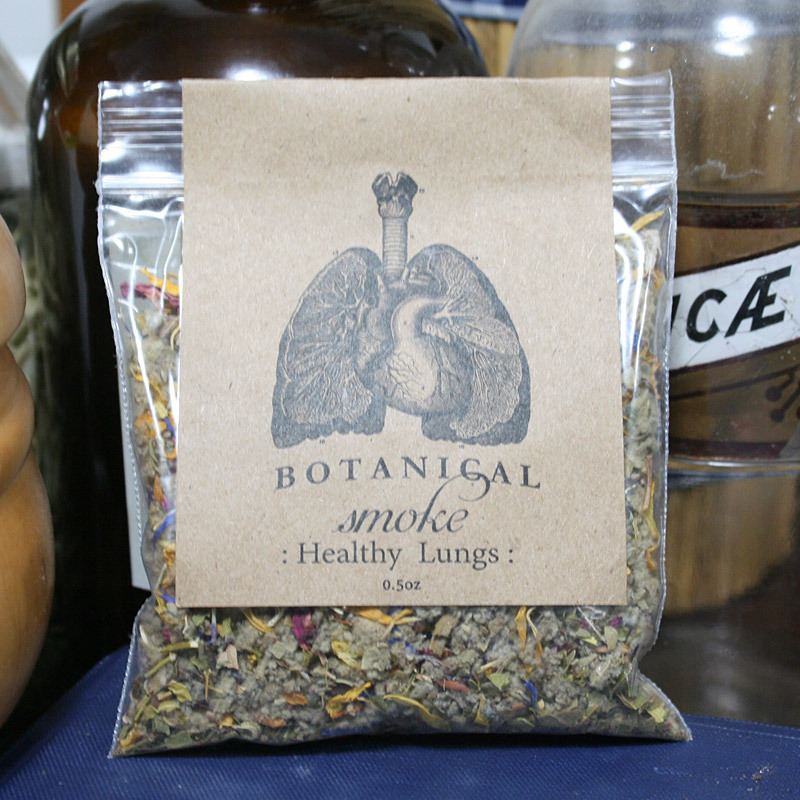 Meaning, they are master longevity tonics known to support all main organ systems (and beyond). Each mushrooms is known for a signature specialty, like Reishi is often used for healing the lungs, Chaga is known to support healing from tumors and radiation, Lions Mane is known to repair the support brain health, Shiitake is often used as an “anti-aging” tonic particularly for the reproductive system in men and women, Maitake is an excellent mushroom to reduce cholesterol and burn accumulated toxic fat from the body, Agaricus is also used to help treat cancer and type 2 diabetes, and last but not least Cordyceps is used as the ultimate immune and blood protecting source. And, mushrooms aside, Cacao is a cardiovascular tonic known for its dopamine and blood sugar regulation. These are just some of the functions, as each one of these is a powerhouse with a multi-leveled capacity to target a wide array of healing benefits. The incredible aspect about the unique class of “adaptogens” is that they assist in repairing TOTAL body healing. 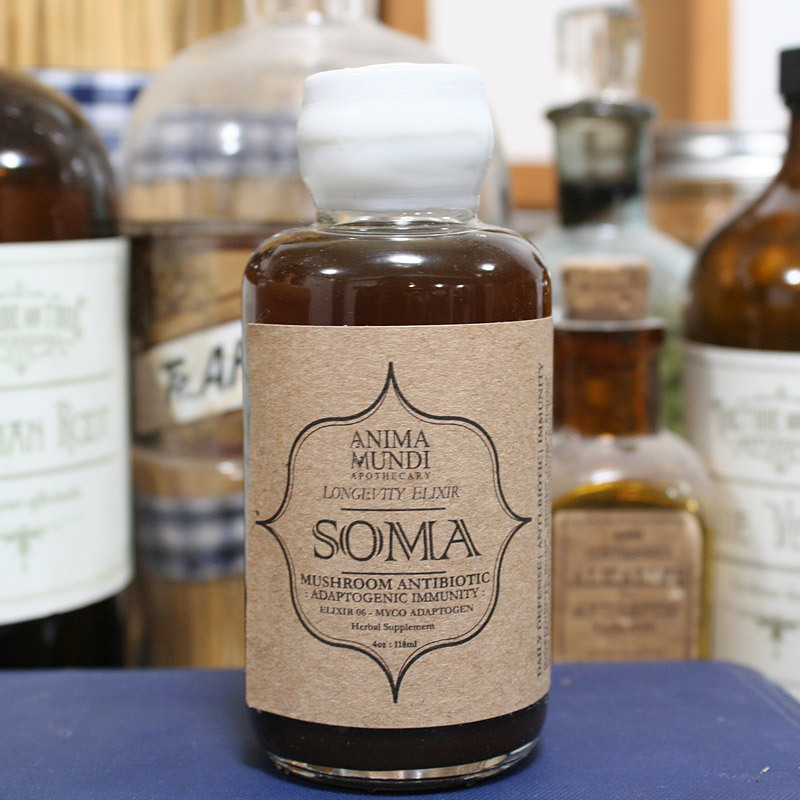 They naturally are immune tonics, yet they also assist the mind in body where the healing needs to take place. This mystical component to adaptogens, is what to this day is being studied, as they orient the nutrient dense chemistry in the parts of the body that have excessive stress and imbalance, assisting the body in achieving healing and longevity. 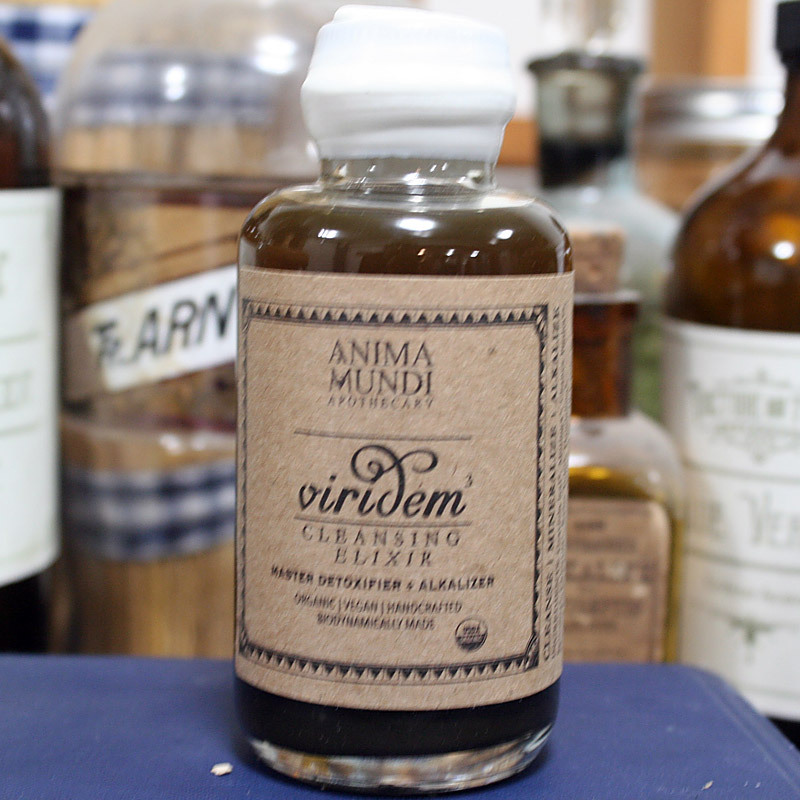 Adaptogens restore the mind and body from stress, illness, deficiency and overall imbalance. *Keep in mind that our intention is to have a mushroom rich product with supporting cacao for its medicinal and functional contribution. It also assists in rounding out the taste, serving as an excellent addition to tastey beverages like coffee, tea, smoothies, etc.